Singaporian subsidiary R&SD Pte Ltd has been created. It has been a great pleasure to contribute to the unique and extraordinary journey undertaken by Mr David Sztuka. 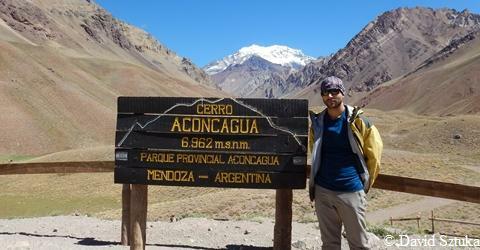 David successfully and humbly reached the top of the Aconcagua Moutain. 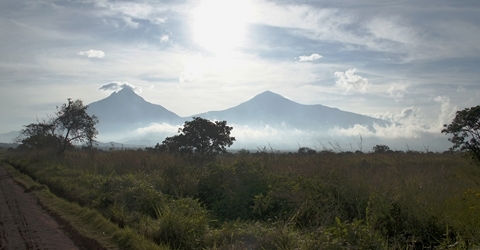 David kindly shared with us a short story of his ascent. 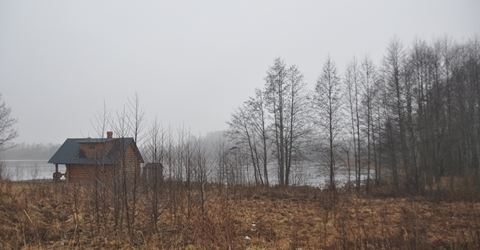 R&SD sia and R&SD sprl conduct some development investigation on farmland and forests in Latvia. The volonteers of R&SD asbl carry on the acquisition of books meant to be donated to schools and libraries in Kisangani, Democratic Republic of Congo.